Top of the line coffee bean grinder for domestic use. 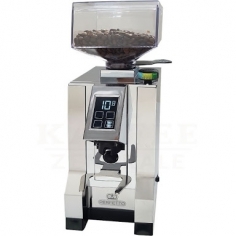 High quality coffee bean stepless grinder for domestic use. The Fiorenzato F4E Nano is an electronic coffee grinder with large and intuitive full-color touchscreen LCD display. Shows coffee consumption statistics and grindstone status on screen. On demand grinding. Electronic adjustment of a single or double dose can be calculated in seconds. 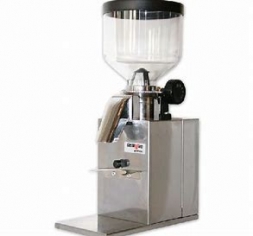 This professional grinder are ideal for home, bars, cafes, restaurants etc.